I am a huge fan of Pinterest and a huge fan of Chocolate (I even have a Pinterest Chocoholic board!). And as I sit here stuffing my face whilst fanatically pinning away it occurs to me the two are remarkably similar! Not sure what I’m talking about? Let me explain…. What do you mean, you’d never noticed the similarities between Pinterest and Chocolate? Have you ever managed to eat just half a bar of Chocolate? Have you ever managed to spend ‘just 5 minutes’ on Pinterest? Precisely. Me neither. We know that Chocolate is full of sugar, which is bad for your teeth. Well, so is Pinterest. It’s full of ‘internet sugar’! You know what I mean, pictures of cute kittens and puppies, cute babies, cute couples along with a cute couple quote…. those sorts of things that make you feel a little bit nauseous but still can’t get enough of. On the plus side internet sugar won’t make your teeth fall out! Chocolate – epic sugar rush leading to ye-ha energy levels! Pinterest – look at all the pretty pictures, motivational quotes, inspiring stories and totally do-able projects! How can you fail to become an expert in making cakes that look like real life animals…. Chocolate – OMG I just ate a whole 1kg bar of Dairy Milk and now I feel fat and a wee bit sick. Pinterest – Oh why do I even bother, everyone is already doing everything 100 times better than meeee! (Insert ‘woe is me’ pathetic wailing). 5. Both are bad for your ‘healthy lifestyle’. 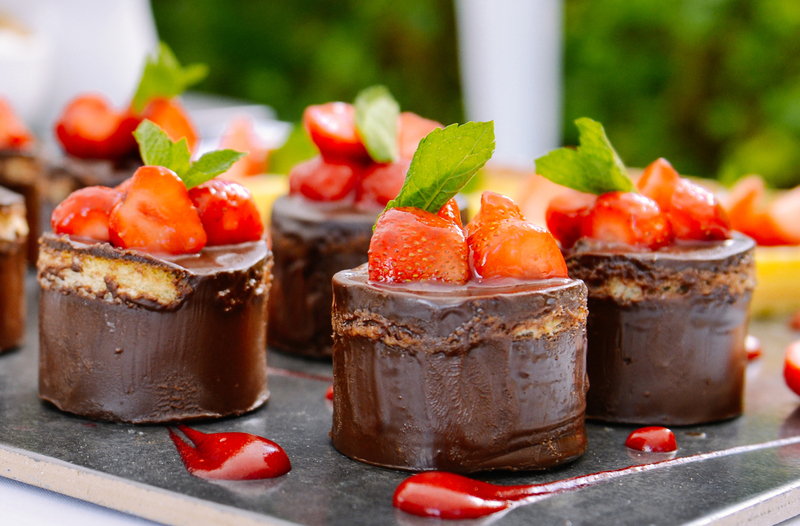 Chocolate – full of sugar, will make you fat, you know the score. Pinterest – you know that hour you just spent pinning healthy recipes and fitness programmes? You could have gone to the gym, or a bike ride, or even just a walk! 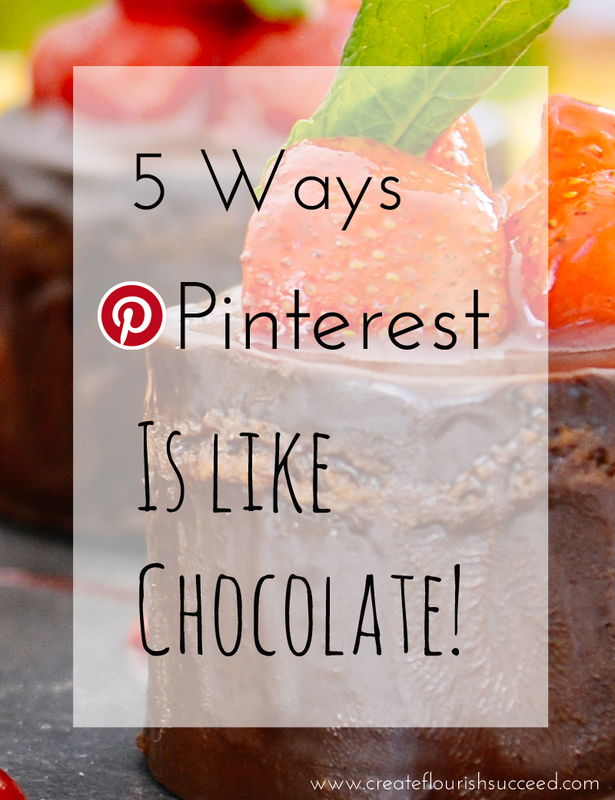 So, there you have it, 5 ways Pinterest and Chocolate are similar! Don’t complain I never tell you anything useful on this blog! So which one couldn’t you live without, Pinterest or Chocolate? Leave a comment and let me know!